1 Bedroom Flat For Sale in New Malden for Asking Price £345,000. Located in the centre of New Malden is this well presented third floor, one bedroom apartment with beautiful views. 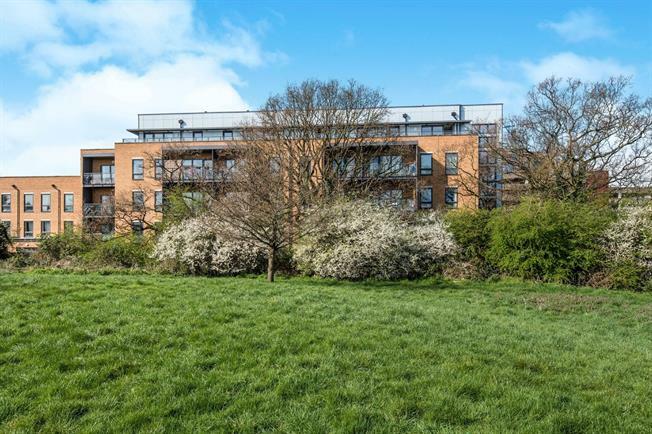 The property comprises an inviting hallway leading to a contemporary bathroom, a spacious double bedroom with built-in wardrobes, an open plan kitchen/reception room complete with private balcony and views overlooking a park.